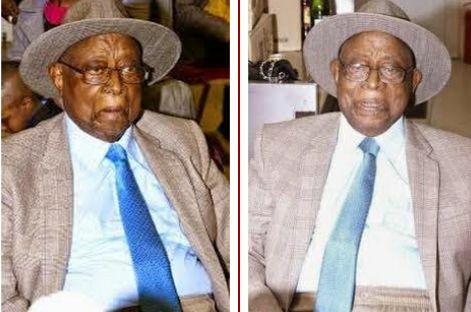 Although he is 80, his family, and one of his wives, Funmi, said the octogenarian was not suffering from old age but lack of funds for medical treatment. Adejumo said, “He has investments but they have all been wrecked by mismanagement. He also had a three-storey building in Mushin, Lagos which he had to sell to offset debt incurred when his work, Orun Mooru,was pirated. We still have some of his recorded works not in public yet but machines that will be used to transform them to an acceptable format are not easily available. We do not have the kind of money they are charging us.